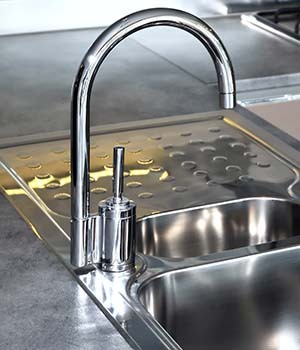 Apple Plumbing services wants to be your residential and commercial Scottsdale plumber. Family owned and operated in the Valley for over 25 years; Apple Plumbing has the experience you need and the quality that you deserve. When you need a plumber in Scottsdale, Phoenix, Tempe, Mesa, Gilbert or Chandler, you want a plumber that is qualified and cares. As a family run business we put your family and business first. Our simple motto is "Take care of the customer". It's not about selling you more or doing unnecessary work; it's about taking care of your problem, period. Our plumbers have families of their own and know how they would want them to be treated. It's important to us that when a plumber walks into your home or office that you feel comfortable in their presence. The plumber will quote the price up front and do the work that you need. We are also drain cleaning experts. 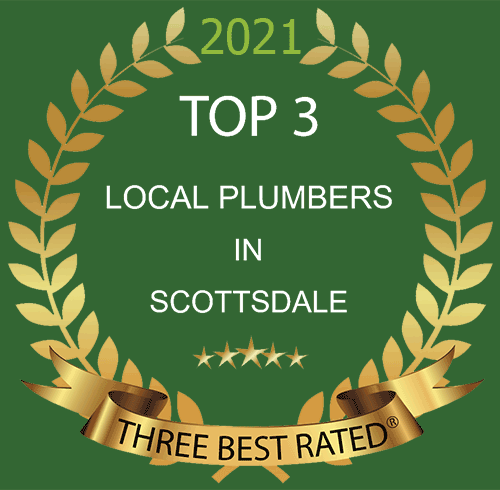 Plenty of businesses here in the valley claim to be family owned and operated, and Apple Plumbing in Scottsdale is no different. While Apple Plumbing has been operating for nearly 25 years, in 2009, this one-of-a-kind operation changed hands, being passed on from its previous owner to Randall Vore, my father, who had been a loyal member of the Apple Family for years. It hasn't always been an easy go. Though today we see a fabulous, flourishing company, the Vore family inherited only 3 trucks, 1 plumber and no office staff. My mother, Joni Vore, left her job working for an exercise equipment company to take over the front room of our Phoenix home. For the first time, the five Vore kids were returning home from school to find our mother set up in her homemade office, taking calls and dispatching her plumbers. Of course, with no office staff to speak of, Joni had to get creative. With a large family, her schedule was busy. Carting myself and my siblings to places like school, or swim practice or even just the grocery store, she was a woman on the move. Oftentimes, the Apple phone would forward straight to her cell. (With a ringtone that sounded like a flushing toilet, no less). The Vore kids - myself included - could always be found trailing behind our mother with a spiral notebook, a pen, and a positive attitude. We had it down. We all knew that when that phone began to ring, it was our time to shine. We would sit in the back of the car, next to her at swim practice, or alongside her in the grocery store, taking down client names, addresses, problems, and schedule availabilities as she repeated off the information. 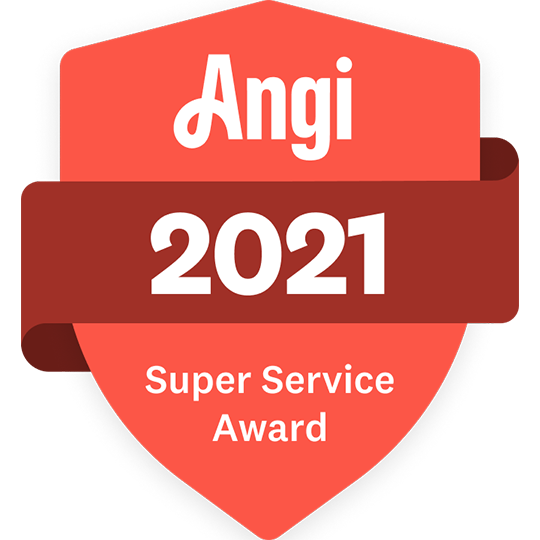 Later, when we would return home and the scheduling software could be reached, Joni would personally ensure that all of our clients were booked and happy. Sure, one could argue child labor, but in reality, we were happy to be a part of it all. Slowly, the business we all know and love began to take a beautiful shape. Taking the old and making it new again, changes were made to our logo and design. Business began to pick up, the Vore family moved to Scottsdale, and two new desks were added to the home office in what had previously been a formal dining room. Kids played down the hall, and dogs slept comfortably beneath the feet of our mother, who just never stopped working. With the extra business, Joni and Randy were able to bring on two new members to our family: my grandmother, and a lovely woman signed on to help with dispatch, customer support, and provide some sanity to a very busy life. You found what in the toilet? As all of this was going on, my father was tasked with the incredibly important job of finding the perfect technicians to add to our team. He would come home from work each evening, and we would gather around the dinner table, eager to hear stories about Barbie dolls stuffed in toilets, GI Joe's completing Navy Seal training inside the main line to the house, and even cell phones clogging up the bathroom plumbing. Through it all, my father's continuing mantra was that the most important thing was to help the customer. It was a bonus if we had a few laughs along the way. Slowly, he began to build the perfect team of trustworthy technicians. Fathers, future fathers, and grandfathers, who are all in business for the same reason we are: To make the customer happy. In the end, a business is nothing without its clients, and what good is a company who doesn't have that one, integral drive? 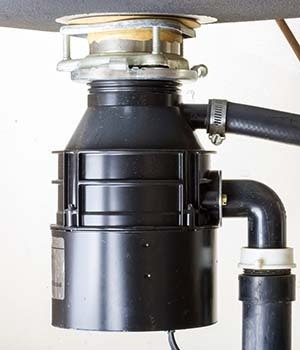 This residential and commmercial Scottsdale Plumbing Company began to grow. Finally, 4 years after inheriting the company, Apple Plumbing was able to move its home office into an actual office space in Scottsdale, near the Scottsdale Airpark. Two of the Vore children moved away to college, and suddenly, our home became quiet. No longer could you hear the sound of 3 phone lines miraculously ringing at once, nor was there the constant lull of my mother or grandmother speaking with customers on the phone. For the first time in awhile, the Vore kids had the home to themselves (for a few short hours after school). Finally, we see where we are today. The Scottsdale Apple Plumbing office may be far from where it started, but children's photos still grace the walls of our Airpark location. The office brought on two new women to help my mom with our customer service and dispatching needs. 8 years later, and any Apple client - old or new - can still find Joni working away in the office, and Randy out in the fields with his (now 6) plumbers, ensuring our clients are completely satisfied. Now, when you see "family owned and operated" on the side of our vehicles, you truly know the hard work and dedication that went into forming the company you see today. Next time that you are looking for a residential or commercial plumber in Scottsdale remember our legacy. Give us a chance to show everything that we have been working so very hard to build. Contact Apple Plumbing Services for all of your residential and commercial plumbing needs or call (480) 425-8282 today! Apple Plumbing Services, a refreshing change from ordinary services! When you are in need of a Scottsdale Plumber, look no further than the family owned and operated Apple Plumbing Services! Master Blaster to the rescue! Apple Plumbing loves to play with cool toys, and one of our favorites is our hydro-jetter. Our hydro-jetter, or master blaster as we like to call it is an environmentally friendly drain cleaning process that doesn’t place anything harmful into the wastewater system. 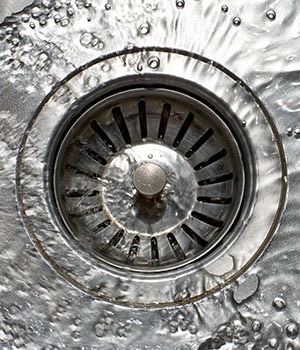 Are you constantly hearing a gurgling sound coming from your drains? 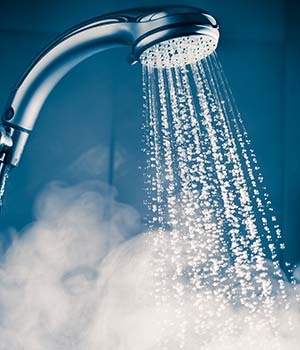 Are you continually showering in standing water? If so these could be signs of trouble on the horizon. Escape the never-ending frustration of clogged pipes by contacting Apple Plumbing Services for all of your residential and commercial drain cleaning at (480)425-8282 today!